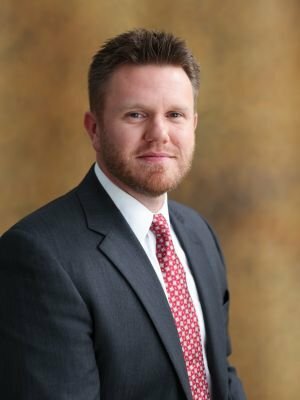 Brent joined IMG Financial Group after graduating from Texas A&M University in 2004 with a degree in Finance and Marketing. His passion for helping people secure their financial future has made him an asset to the IMG team. Brent specializes in portfolio management, comprehensive financial planning and various insurance strategies. Brent lives in Katy, TX with his wife, Crystal and their children Logan, Layla, and Landry. Brent Bohall is a registered representative and investment advisor representative of Securian Financial Services, Inc.